Marriott Bonvoy is built on the belief that travel enriches us all and has the power to enrich the world. Marriott Bonvoy launches on February 13 when the logo and branding begin rolling out across all consumer touchpoints, including on property, marketing, and sales channels, digital, mobile and co-brand credit cards, bolstered by a multimillion-dollar global media campaign starting in late February. On August 18, 2018, Marriott launched one loyalty program with unified benefits under its three legacy loyalty brands -- Marriott Rewards, The Ritz-Carlton Rewards, and SPG. 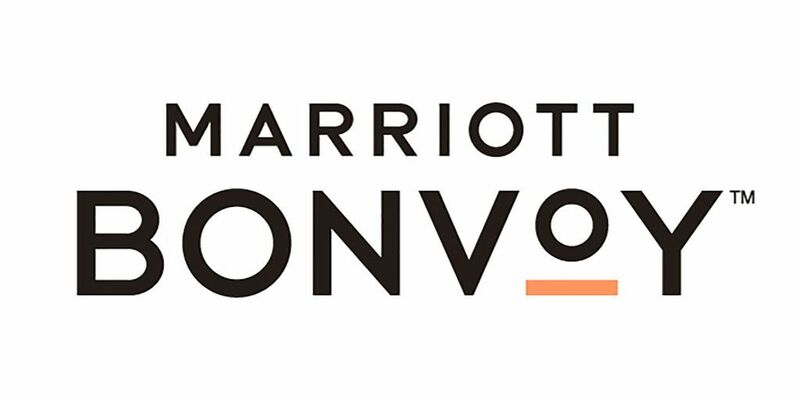 On February 13, the combined program completes its integration under one name, Marriott Bonvoy.